staff of St. Francis Memorial Hospital. 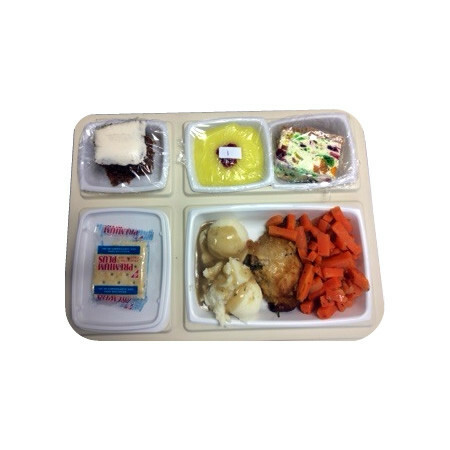 Meals are delivered at 12 noon Mon-Fri.
Clients pay $5 per meal. What days are meals available in my area?